Welcome to the Manawatu Art Expo website. 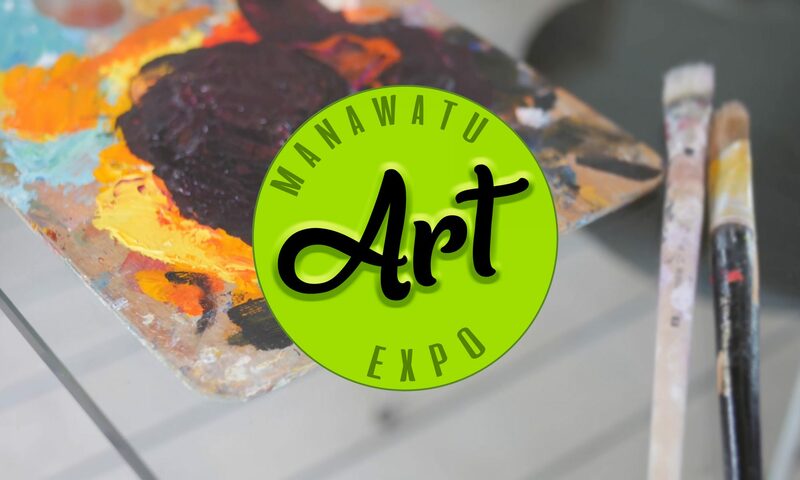 Please download and complete the form below to apply for the 2019 Manawatu Art Expo. Please also read the registration information before you sign the registration from. Please join us for wine, live music and light refreshments at the Preview Evening 5.30pm Thursday 12 July 2019. Tickets $15 Single or $25 double. Please make payments for registration, artworks, bay and preview evening to FADAS 06-0629-0083712-00 and use your name as the reference.